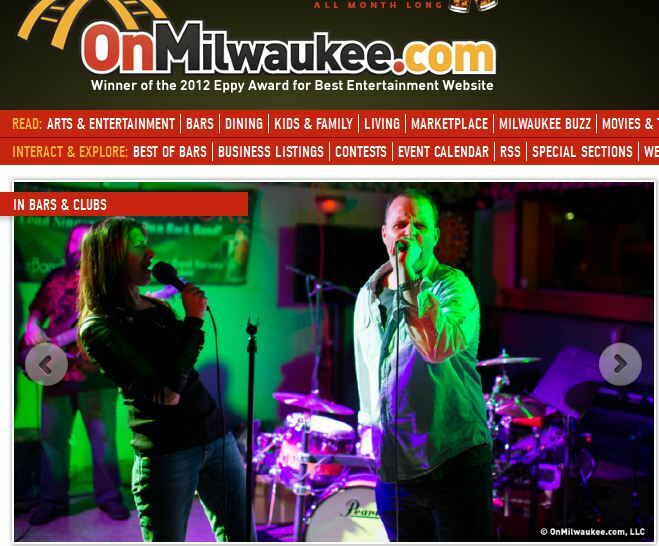 Live Band Karaoke - Milwaukee - Promotional Materials Be the lead singer of your very own rock band! Talking with Erik Bilstad of WTMJ Newsradio 620 about LBK. 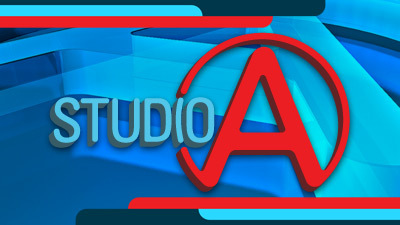 Click on Image to listen. 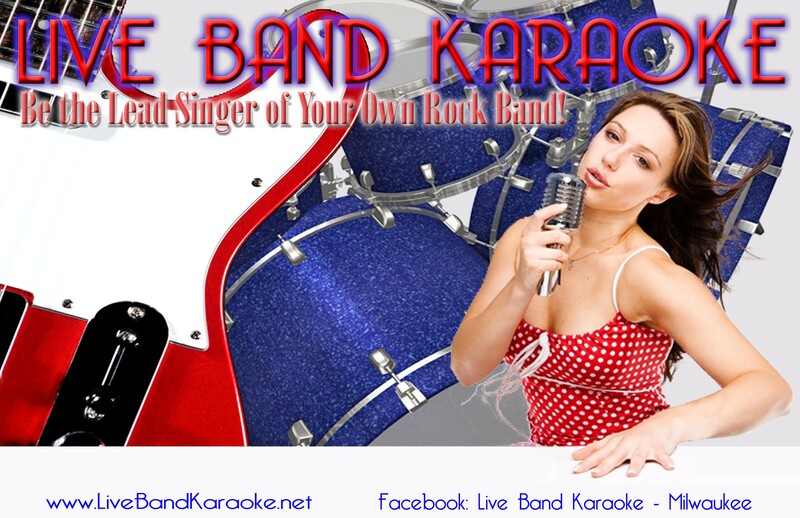 Live Band Karaoke - Milwaukee promoting the Red Rockstar singing competition.